Special collaboration event runs until January 11, adding new events and gear for veterans and new players alike. It’s hard to believe we launched Let It Die during a surprise announcement at PSX just a year ago! Now the time has come to celebrate our first anniversary with a bang—really more of a thunderous “BOOM!” since our anniversary event includes an explosive collaboration with Wargaming’s World of Tanks. 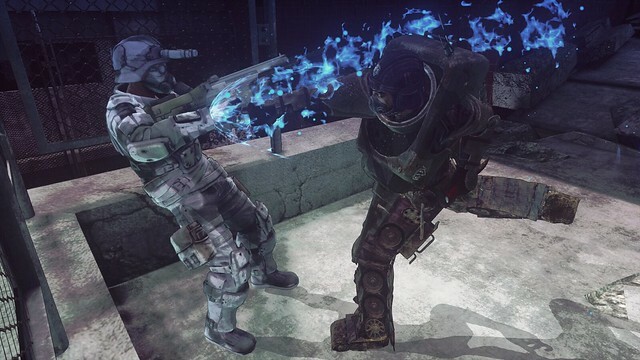 From November 30 to January 11, Let It Die will feature a host of special events to excite both veteran “senpai” and brand-new Fighters alike. 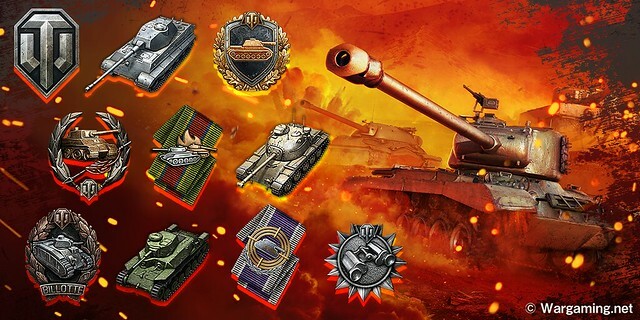 The World of Tanks collaboration event will feature 10 new and original Premium Skill Decals. Unlike other Skill Decal events, this one will eliminate the possibility for duplicate results unless a player decides to reset the event’s selection. Some of these unique decals may dramatically increase your defense or even turn your normal ammunition into explosive rounds! On top of that, we will have a special collab armor for direct sale on the PlayStation Store. This armor is based off the design of one of the most popular tanks in World of Tanks, the T-34/76. It can even be upgraded to the mighty “4th Tier.” In addition to these store elements, there will be special decorations available for your Waiting Room, limited themed quests, and special equipment that may be obtained by defeating WARDOGS in the Tower of Barbs. The WARDOGS will be equipped with special design variants of War Ensemble equipment inspired by themes found in World of Tanks (one of these WARDOGS is being punched in the above screenshot). Aside from the special collaboration, we are also giving out rare mushrooms for players who log in during a certain period. Closer toward the apex of the holiday season, we will have a very special bonus for players. We’ll be sending out a powerful pair of shades modeled after those belonging to everyone’s favorite mascot, Uncle Death! Extremely durable, these special specs will give a decent boost in defense and an incredible boost in stamina! We couldn’t be more excited to share this massive event with the millions of players who made this all possible. Hopefully, you’ve been having a goretastic time exploring the Tower of Barbs and raiding the pants off your enemies (literally). Let It Die has grown and changed a lot over the last year, and you can be sure more will be coming your way sooner than you can say “secret of my success” ten-times quickly. For more details on this and other events, you can check our official website! Not sure about all that, but LET IT DIE will have some fun stuff on sale over the event period. Hope you are looking forward to it! Didn’t mean to hijack this thread :) I am actually looking forward to it though. Super fun game. And no worries about thread hijacking, such hi-jinks happen. It wasn’t in the cards for us this time around, but it’s definitely a popular request! I’ll be sure to pass this along. Here’s to many more years SENPAI! Be careful about online games on PSN. Sony is quite okay with these companies closing down within 5 months of launching and taking any money you put in. Apparently this is something to expect on the Playstation store. Thats Marvel/Disney corporate BS, not Sony’s. Same thing that took a lot of Capcom fighting games out of Psn, and that Deadpool game (twice). You know those Star Wars games? Mark my words, they’re next. Let it Die is a GungHo Ip, so it is ever taken down (hope not) it will be up its creators. We totally understand your concern, but after a full year, we’re still going strong! 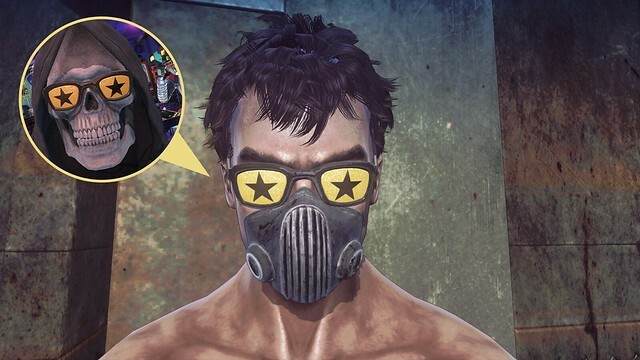 YEAH, special sunglasses from uncle death himself, totally getting those, thanks sempi!!!! This is by far my favorite game. I hope the tower continues to grow!! !